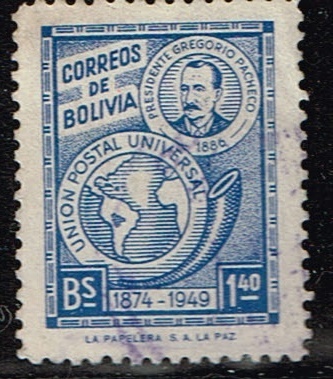 Flags or Maps, Flags or Maps, which thread should I place this stamp? 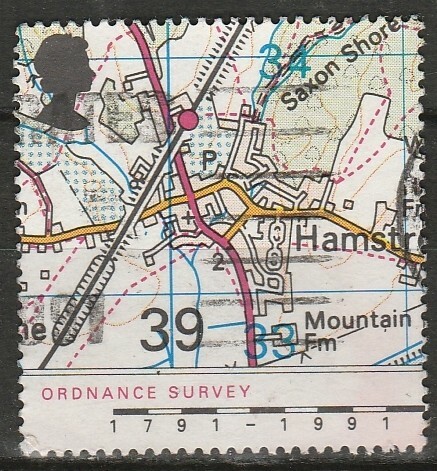 Since I'm here I reckon I'll place it in the Maps on Stamps thread. 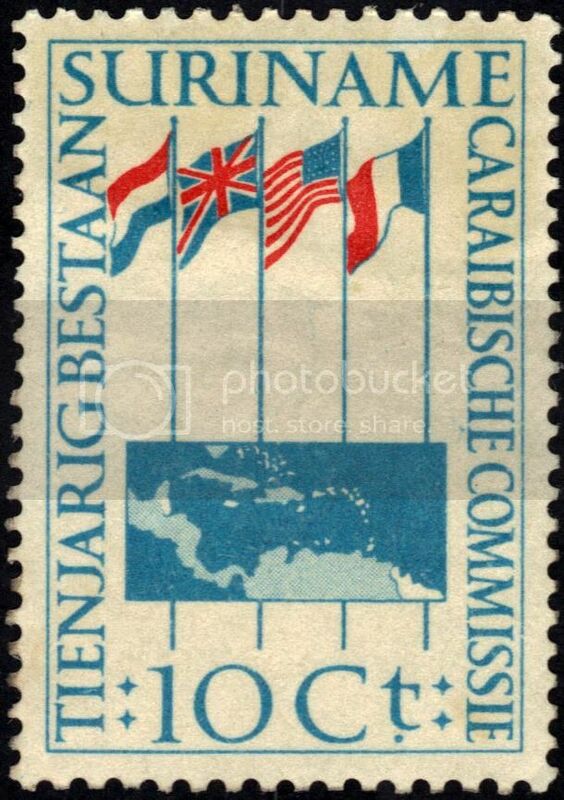 To commemorate the tenth anniversary of the Caribbean Commission, Surinam issued a ten-cent light blue and red lithograph stamp on 6 December 1956. 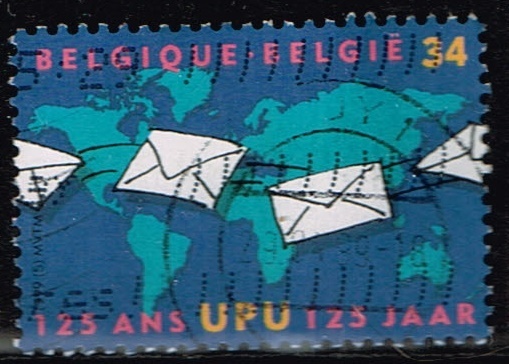 Depicted on this perforated 13x14 on unwatermarked paper stamp is the map of the Caribbean and the flags of Netherlands, Great Britain, United States and France. The Caribbean Commission, originally the Anglo-American Caribbean Commission, was established on 9 March 1942 to improve the common social and economic problems of the region and deal with wartime issues. In 1946, the governments of the United States and United Kingdom invited France and the Netherlands to join, creating the Caribbean Commission with a central secretariat in Port-of-Spain, Trinidad. 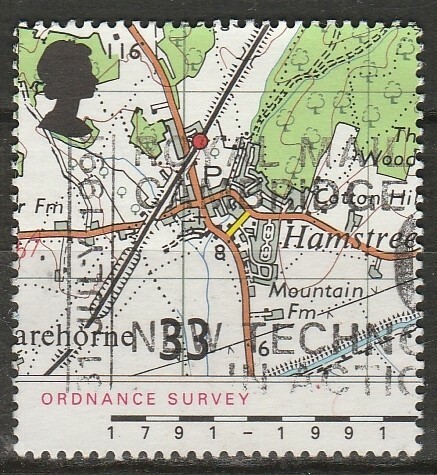 If you should get lost in London, find your way on Stamp Bears. 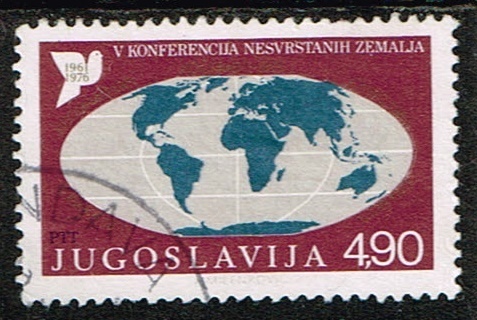 1976 Yugoslavia stamp, 5th Summit Conference of Non-Aligned Countries, Colombo, Sri Lanka, Aug. 9-19. scott number 1313,World Map and Peace Dove. 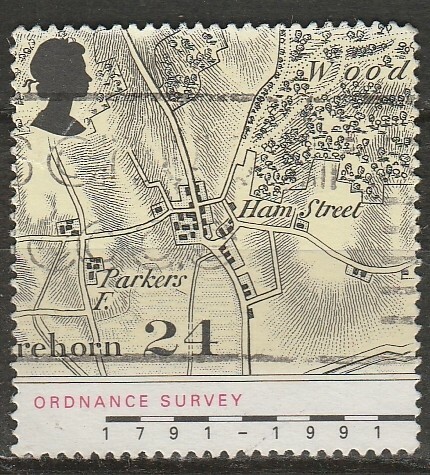 Scott# 543 - Arms, Map and Harbor of Hanko. Centenary of the town of Hanko. Scott# 585 - Map with Areas of Different Dialects. Centenary of the Finnish Language Society.